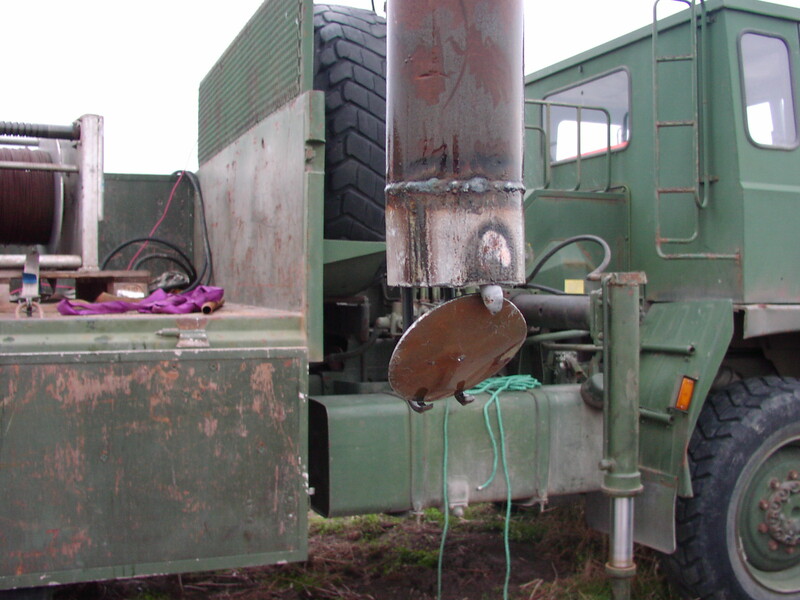 Beginning in 2010, the Swedish / Icelandic Company Alvarr Sverige AB together with the Department of Engineering Geology at Lund University has been actively engaged in the stimulation and reparing of the geothermal wells in Lund Sweden. The 30 year old wells were after all in a surprisingly good condition and after the rehabilitation work the wells will be as good as new. The work we are about to finish can be split into three phases. The Geothermal Heat pump plant is fed from 4 production wells and the subcooled liquid is returned into 5 injection wells. 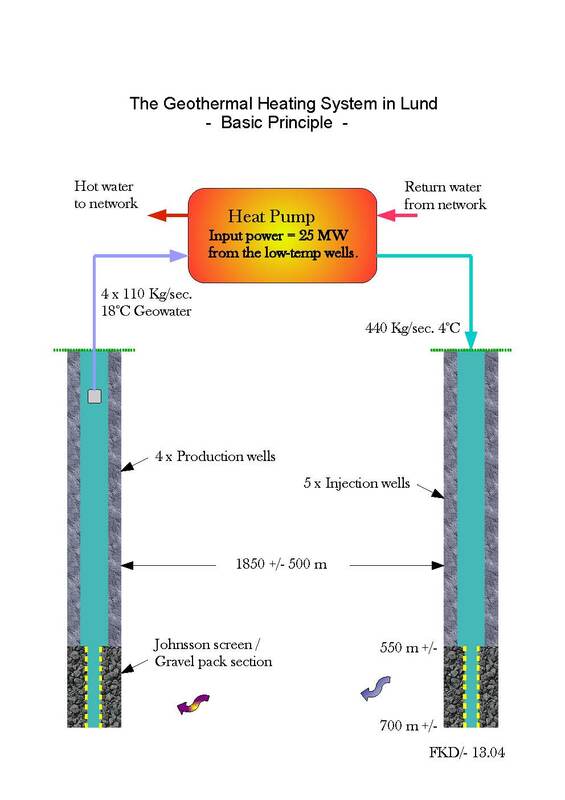 The low temp wells provide the Heat Pump with 25 MW of input power. Phase 1. 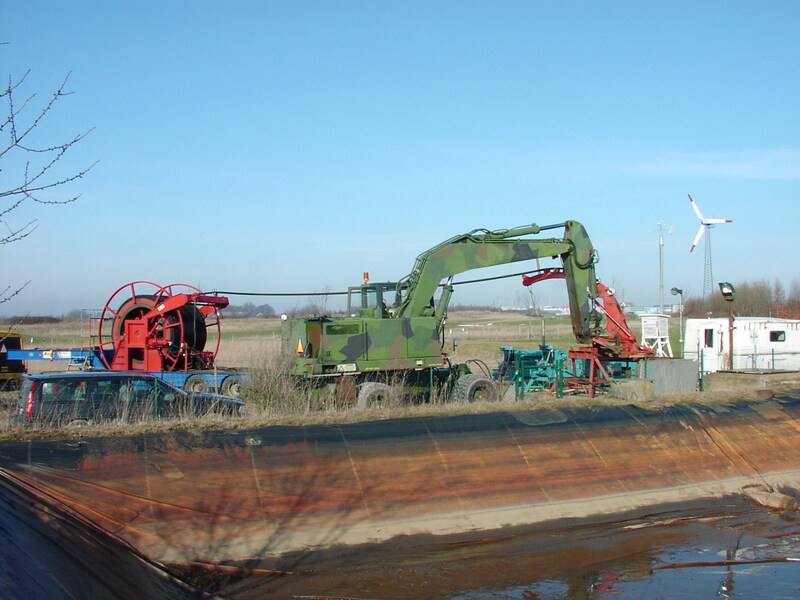 Cleaning and stimulating the well screen and its surrounding gravel pack. Hydro-jetting was used as a well development method and carried out with Alvarr´s home made Coil Tubing equipment and high pressure pumps. During the decades some scaling had accumulated on the inside of the wire wrapped Johnson screen and in addition the gravel pack had been partly clogged by fines. Most of the wells required periodic air-lifting for removing the fine particles that entered the well during the jetting operation. The well development resulted in a greatly improved pressure vs flow characteristics, in one case the specific injection capacity increased from 37 m3/(h bar) to 199 m3/(h bar). Phase 2. Removing scaling and reparing a part of the 339,7 mm production casing due to damages around the pump level. Having considered some alternatives regarding sealing off the approximately 10 m long damage zone, it was finally concluded to weld a rubber coated steel pipe sections to a 12 m long steel pipe. 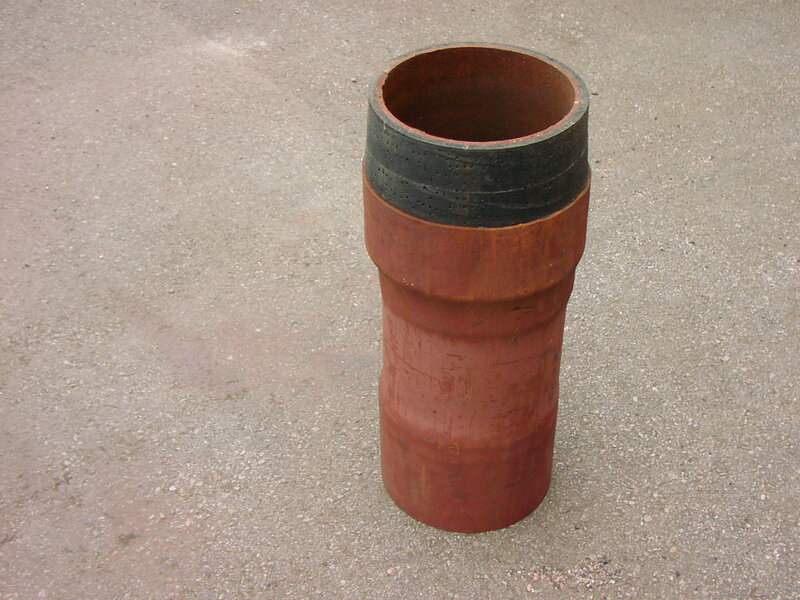 After installation of this “bridge tubing” the top and bottom sections were expanded against the casing wall by a special casing expander, we designed and built for this job. Phase 3. The fishing of a circular stainless steel plate from one of the production wells accidentally got lost from the bottom of a submersible pump motor. A real challange, as the plate was sitting like tailor made on top of the Johnson screen at 586 m depth. 11 m of debris and metal flakes had to be removed before the plate was accessable, but the risk of pushing the plate into the Johnson screen had to be avoided during the debris removal. It would take another article to go into all the details as how we got all this sorted out, the plate was however caught in the end and pulled out of the well. Not so fancy fishing tackle but it worked on first attempt after the plate was accessable. The Geothermal Heat Pump Plant in Lund is a solid example of a successful large-scale geothermal solution taking advantage of low-temperature geoenergy existing all around the world. At present times, when clean and renewable energy is a major issue, we encourage people elsewhere in the world to get acquainted with the enviromentally friendly and proven Geo-solution in Lund.